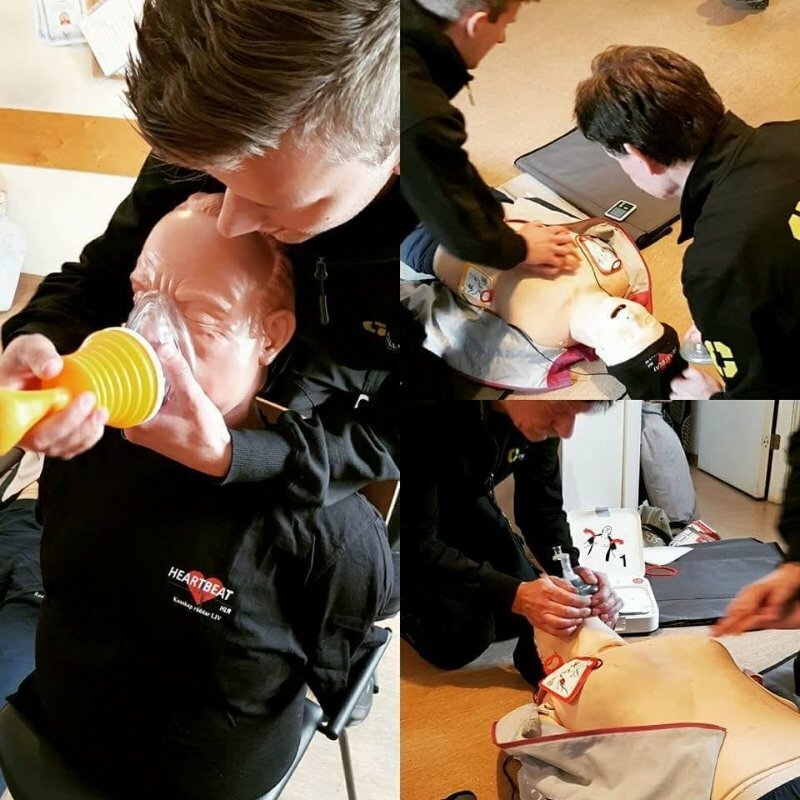 Note: Optimal demonstration and training requires a dedicated choking manikin e.g. Simulaids range of choking manikins. Although not absolutely necessary but gives the optimal training experience.